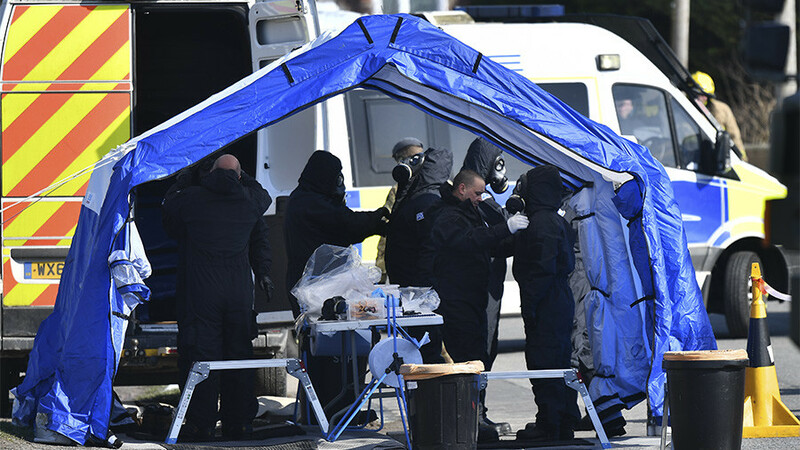 The news that the UK's own chemical weapons scientists can't confirm that the nerve agent we're told was used on the Skripals came from Russia is another blow to the credibility of the UK political and media establishment. They were oh so sure, weren't they? Or at least they wanted us to think that. For the past four weeks in Britain, we've been subjected to a quite hysterical wave of Russophobia, worse than anything we witnessed even at the height of the old Cold War. The poisoning of former MI6 agent Sergei Skripal and his daughter Yulia, who were found in a collapsed state on a bench in the cathedral city of Salisbury on Sunday, March 4, led not only to calls for a boycott of the football World Cup in Russia, but for RT to be taken off the air. 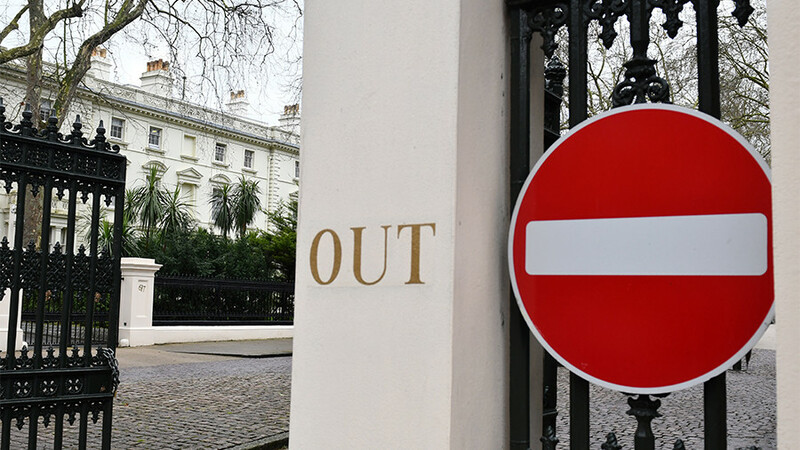 The UK expelled 23 Russian diplomats, and then pressured other European countries to do the same. While on Good Friday, in another provocative move, British authorities boarded an Aeroflot plane at Heathrow Airport. 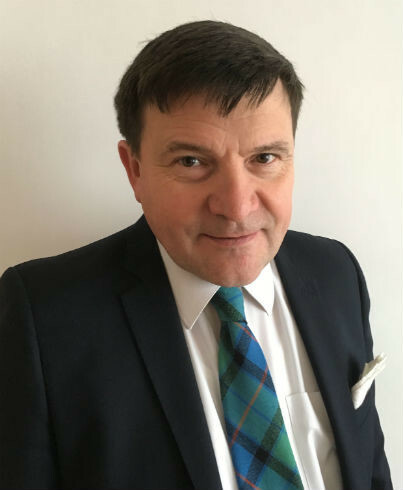 "We've had a hysterical witch hunt, a trial by media" says journalist and broadcaster @NeilClark66 ​ who believes that @theresa_may​ and @BorisJohnson​ should be forced to resign over Porton Down revelations. Instead of waiting until a full and proper investigation could even begin – let alone be concluded – we had a show trial and sentencing, by media, politicians, and members of neocon think tanks. Anyone who dared to question the official narrative and didn't support punishing Russia, faced attack from Imperial Truth Enforcers. Former UK Ambassador to Uzbekistan Craig Murray, who said that Foreign and Commonwealth Office sources had told him that Porton Down scientists were unable to confirm Russian culpability, was labelled a 'conspiracy theorist' for observing: "The same people who assured you Saddam Hussein had WMDs now assure you Russian 'Novichok' nerve agents are being wielded by Vladimir Putin to attack people on British soil." Labour leader Jeremy Corbyn, who condemned the attack but called for a thorough investigation, was savaged not just by the Tories, but also his own Parliamentary party, simply for taking a cautious line in Parliament on March 14. Thirty-six Labour MPs signed an Early Day Motion – sponsored by arch Corbyn-critic John Woodcock – which declared "This House UNEQUIVOCALLY accepts the Russian state's culpability for the poisoning of Yulia and Sergei Skripal." The EDM supported the expulsion of Russian diplomats and the calling of a special meeting of the UN Security Council to "discuss Russia's use of chemical weapons on UK soil." Will these MPs now be apologizing to Russia for accusing them of doing something which most definitely has not been proved? Or does supporting a neocon foreign policy mean never having to say you're sorry? It's not just politicians who need to eat some humble pie. In all my years in journalism, I have never felt so ashamed of my profession as in the last four weeks. The job of the journalist is to ask questions. To find out the truth. To be absolutely fearless in following leads, wherever they may take you. Today in Britain, political journalism means just parroting the official War Party line. It soon became apparent that the government narrative on Salisbury had more holes in it than a slab of Swiss cheese. But we were all expected, like the good little townsfolk in Hans Christian Andersen's 'Emperor's New Clothes,' not to notice. 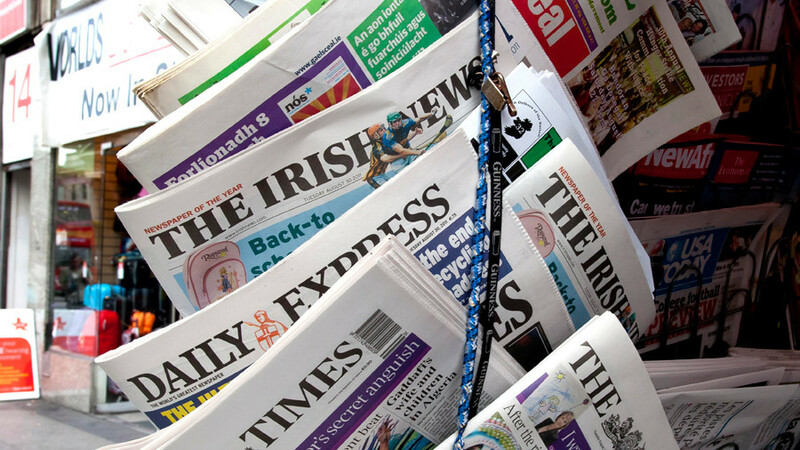 Newspapers and magazines which should have been holding Theresa May and Boris Johnson to account did nothing of the sort. Suppositions were reported, day after day, as proven fact. The last four weeks have shown how nothing really changed even after the catastrophe of Iraq. 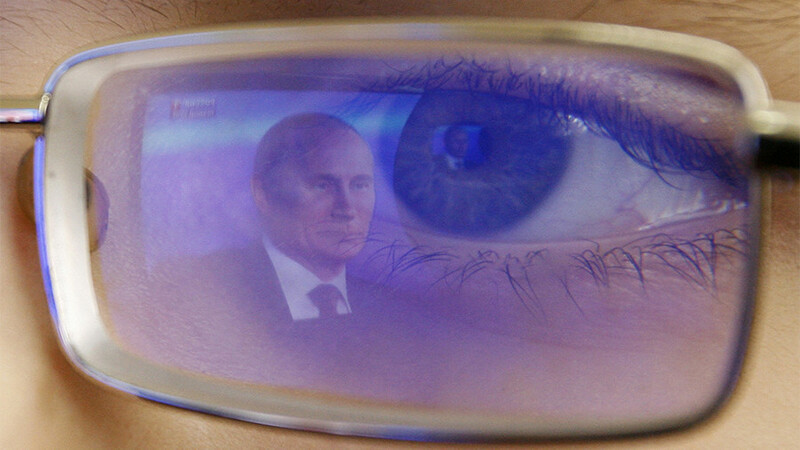 The same pro-war commentators are still in place, robotically churning out their rabidly anti-Russian, anti-Putin diatribes for an ever-dwindling readership. After the lies told about Iraqi WMDs, you might have thought there would be a bit of 'mainstream' skepticism about UK government chemical weapons claims against an 'Official Enemy' state, which seem designed to lead us into an even more calamitous war. But no, they all carried on as if the only important thing that had happened in 2003 was Arsenal beating Southampton 1-0 in the FA Cup Final. Just before the Iraq invasion, I remember asking a Conservative MP at a party if he really believed the guff about Saddam having WMDs. He looked at me and paused, before saying, "Well you've got to admit, he's not a frightfully nice chap." Today that MP, who clearly didn't believe the government's assertions, is the British Foreign Secretary. Boris Johnson has gone further than any minister down the 'Russia did it' line. In an interview with Deutsche Welle on March 20, he said: "they (the scientists at Porton Down) were absolutely categorical and I asked the guy myself, I said, 'Are you sure?' And he said there's no doubt." That is flatly contradicted by the statement today of Gary Aitkenhead, the chief executive of the Defence Science and Technology Laboratory at Porton Down, who said, "We have not identified the precise source." Just as interesting was Aitkenhead's response to being asked if Novichok could have emanated from Porton Down itself. "There's no way that anything like that would ever have come from us… we've got the highest standards of control and security," he said. Yet in his Deutsche Welle interview, Boris Johnson, in answer to the question: "Does Britain possess samples of it?" (i.e. 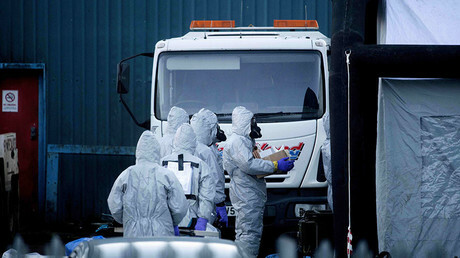 Novichok), replied, "They (Porton Down) do." 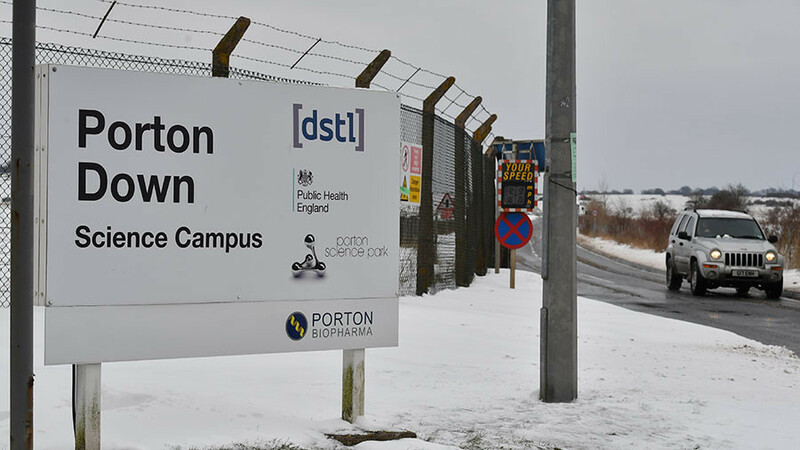 How could Porton Down know the substance used was Novichok if they possessed no samples to test it against? 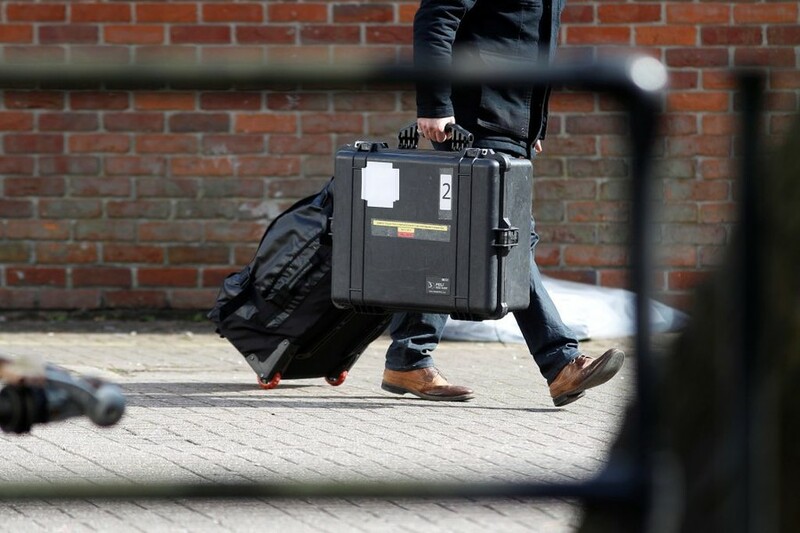 If samples were stored literally just down the road from where the Skripals were poisoned, surely it's reasonable to ask whether or not some of them did get out? To maintain, as the UK government does, that no other explanation other than Russian guilt is plausible is clearly nonsense. 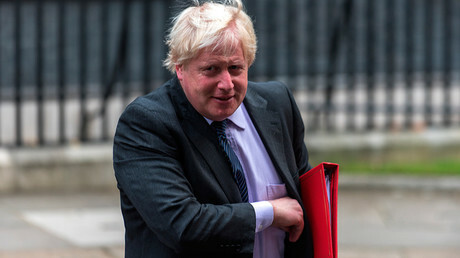 After going out on a limb on this one, (one suspects in order to curry favor with kingmaker Rupert Murdoch, Boris Johnson's position as foreign secretary is surely now untenable. Jeremy Corbyn needs to be calling for his resignation – and also that of Prime Minister Theresa May – when he next goes to the House of Commons. But it's clear that the UK's problems go a lot deeper than changing the faces at the top. The Salisbury 'Rush to Blame Russia,' before any evidence of Kremlin involvement was produced, proves that we need a clear out of the entire political and media establishment and a move to a more democratic, publicly accountable system. We didn't get that after Iraq, but we really must get it now.